Accept are the underdogs of the metal realm. They’ve been making quality metal since the late ’70s, but often fail to get the recognition they deserve. 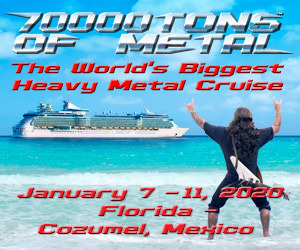 They have been legendary in their influence on the metal and thrash genres, and “Fast As A Shark” is often looked upon as one of the songs that influenced the thrash genre. 2017 is their turn to shine, and it’s time they get placed among the top metal bands like Judas Priest and Iron Maiden. Restless and Live is one of the best live albums I’ve had the pleasure of listening to, and showcases a mature band that is at the top of their game. “Stampede” opens the show from their latest studio album, Blind Rage. The band is hitting on all cylinders right from the gate! Mark Tornillo shreds the vocals on all the old classics, such as “London Leatherboys,” “Restless and Wild,” and “Metal Heart,” but he really shines on the newest songs like “Stalingrad,” “Hellfire,” “Dying Breed” and “200 Years.” Wolf Hoffman and newest member and guitarist Uwe Lulis really showcase their talents, trading licks, riffs and solos like they’ve been playing together for decades. 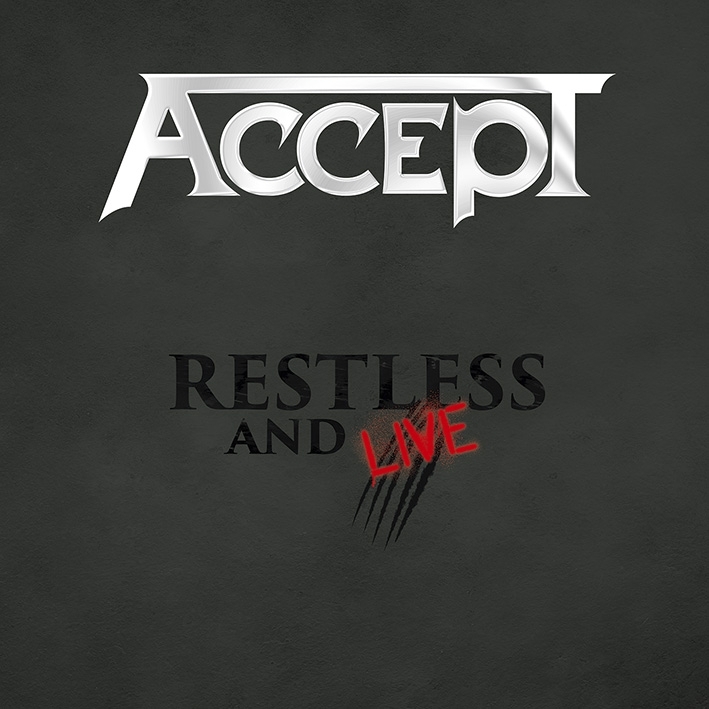 Accept pretty much deliver every song you want over the course of Restless and Live‘s 27 tracks. The production and mix really sound killer. They leave nothing to desire here. If you are a longtime fan of the band, you will most certainly enjoy the album from beginning to end, but I think the band will gain some new fans here also. Restless and Live is out now on Nuclear Blast Records. Buy it here!